As a Waste4Think partner, Legambiente Lombardia invites you to the II Edition of ECOFORUM: `The Circular Economy of waste´. The event will take place at Palazzo Reale of Milan on Wednesday, 28 of November 2018. 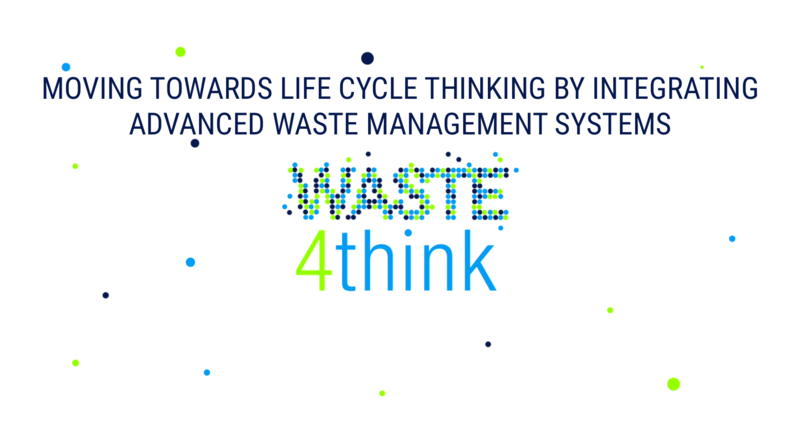 During the event, there will be a networking activity between EMBRACED in which Legambiente Nazionale is a partner and Waste4Think projects, with the presentation of the Seveso pilot.